According to reports from both Daring Fireball‘s John Gruber and Sonny Dickson, Apple’s highly-anticipated AirPower wireless charging mat is experiencing issues related to overheating, communication, and interference that are holding it back from launch. Announced at Apple’s September 2017 media event with a vague “2018” release date, AirPower promised to simultaneously charge three devices at once, regardless of how they were placed on an unmarked white inductive charging pad. But unconfirmed reports since then have suggested that Apple struggled with using a matrix of charging coils to achieve the functionality, and despite multiple claims of rescheduled release dates, the accessory was ultimately a no-show at this year’s “Gather Round” event. What I’ve heard, third-hand but from multiple little birdies, is that AirPower really is well and truly fucked. Something about the multi-coil design getting too hot — way too hot. There are engineers who looked at AirPower’s design and said it could never work, thermally, and now those same engineers have that ‘told you so’ smug look on their faces. Last year Apple was apparently swayed by arguments that they could figure out a way to make it not get hot. They were, clearly, wrong. I think they’ve either had to go completely back to the drawing board and start over with an entirely different design, or they’ve decided to give up and they just don’t want to say so. 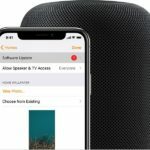 The next problem, according to the articles’ sources, is that the Cupertino company is having problems with the AirPower’s “buggy inter-device communication, as well as charging activation and issues with charging speed, and overall accuracy of charge levels.” Since the AirPower is designed to be used with an iPhone Apple Watch, and AirPods simultaneously, it’s a big problem if the hardware and software that powers the AirPower simply don’t work. Finally, the AirPower is having significant “mechanical and interference issues,” according to the sources. 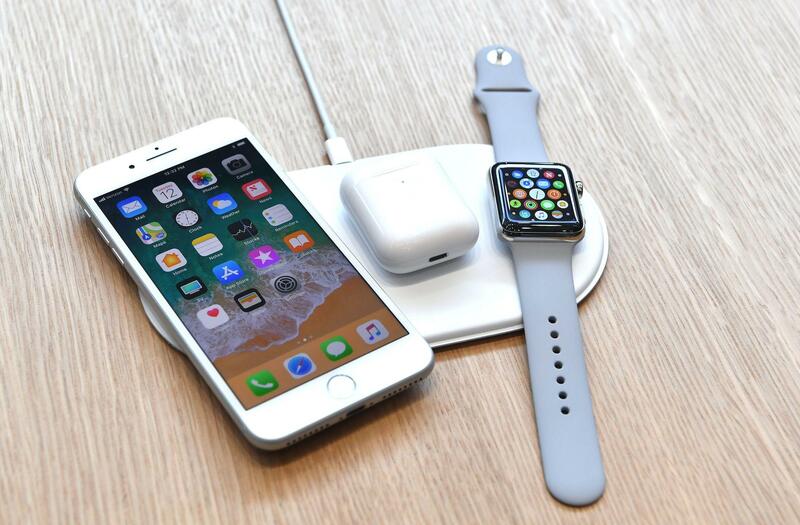 Apple intends the AirPower to charge three devices simultaneously, however, due to issues with the inner coils, it is “proving extremely difficult.” Apparently, there is significant interference in the charging signals between devices, which is causing even more overheating issues.